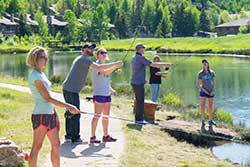 We offer fly fishing lessons for anglers of all ability levels. Our guides and instructors have lots of experience in knot tying, casting, fly choices, hatches, and more, and will cater to your needs as an angler. 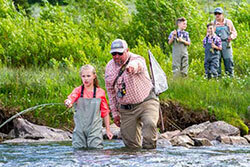 We truly enjoy teaching all levels of fly fishing, and our schools and lessons will help you sharpen your skills and give you the confidence to get out on the water and catch some fish. And with rental gear included, all you have to do is show up and we’ll do the rest! For more information, call our Experts at Jans Park Avenua Fly Shop at 435-649-4949 or email us at cs@jans.com. 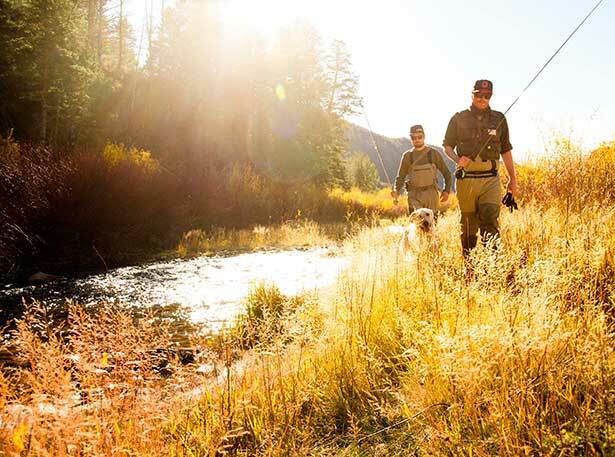 If you aren’t sure about where to fish in Park City or you’d like to learn how, consider booking a guided fly fishing trip with one of our Expert guides. 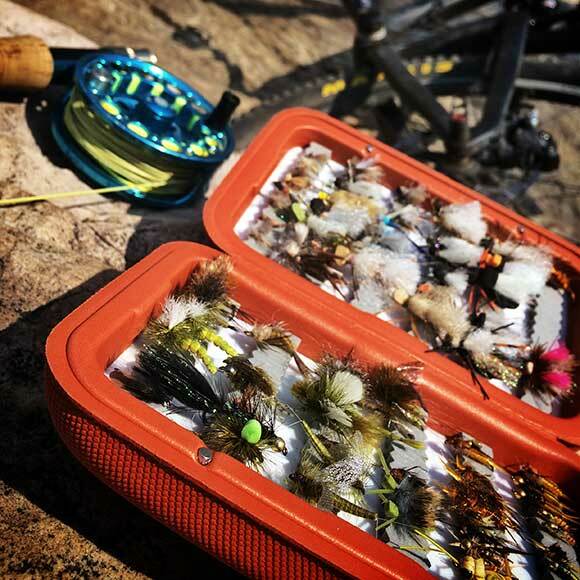 Not only will a guided trip speed up the learning curve by helping you select the right flies for the Provo and Weber Rivers, but our Expert guides will help you find where the fish are biting, since they fish these rivers daily. And if you need fishing gear, we include rentals with our guided tours so you’re properly outfitted for your trip! If you’re looking to get out on the river yourself, we offer quality performance rods and reels from Sage, Redington, and Scott that we use on the river – along with chest waders and wading boots from Simms, so you can worry about where the fish are biting and not about your gear. 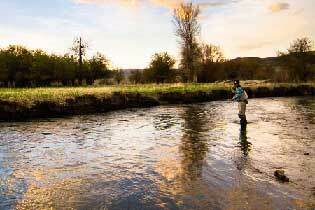 Check out our fly fishing rentals for rates and other equipment offered.